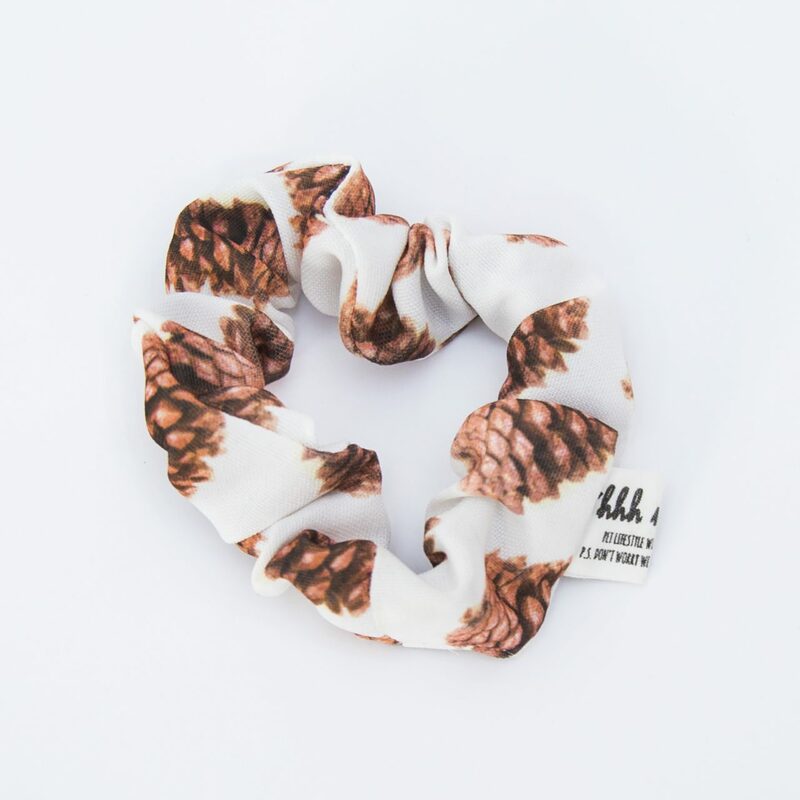 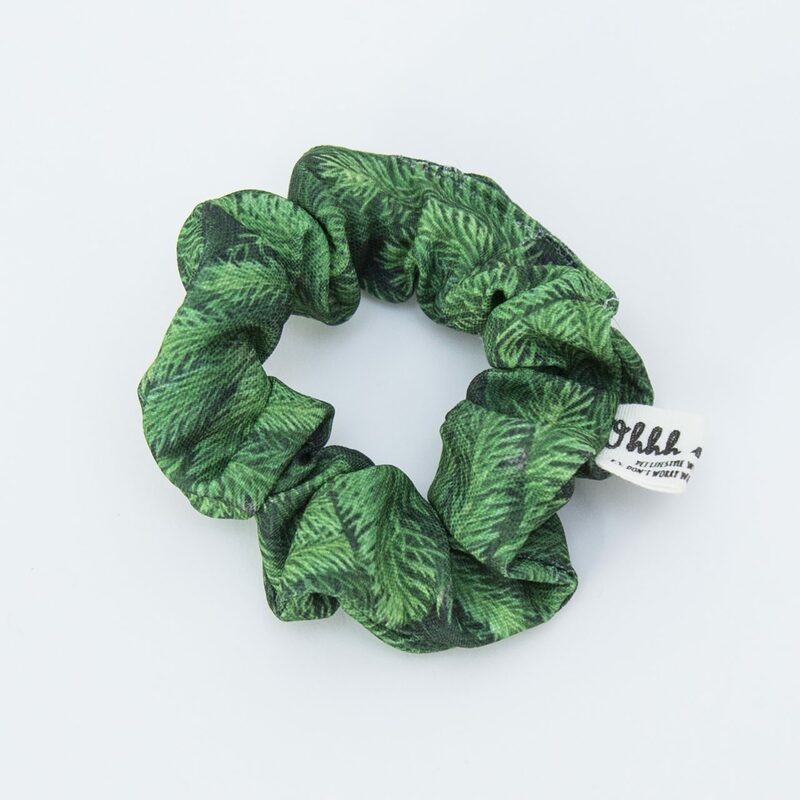 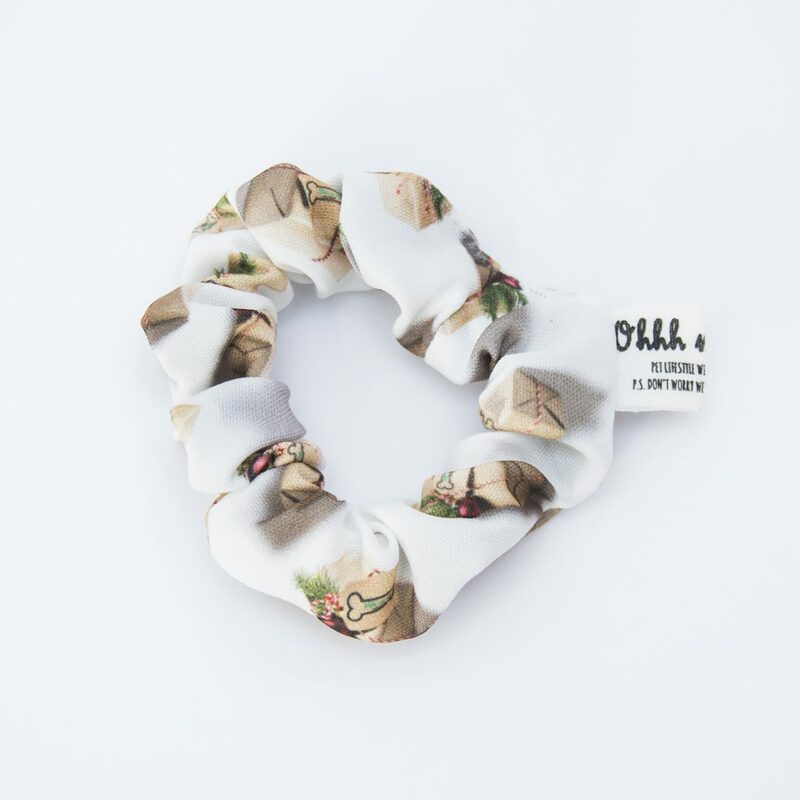 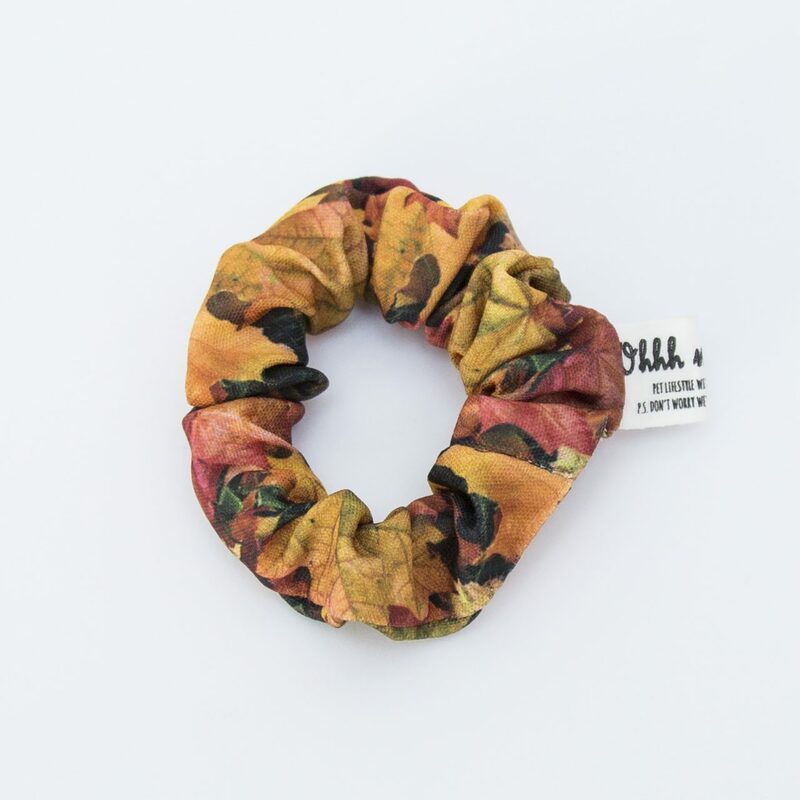 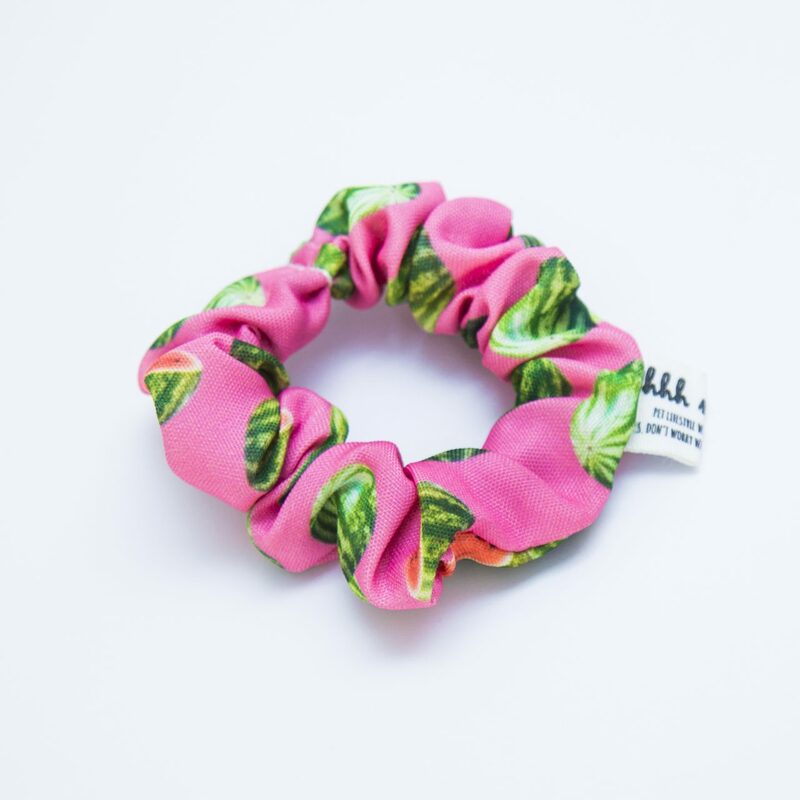 The Scrunchie is back and it can be as awesome as you want it to be. 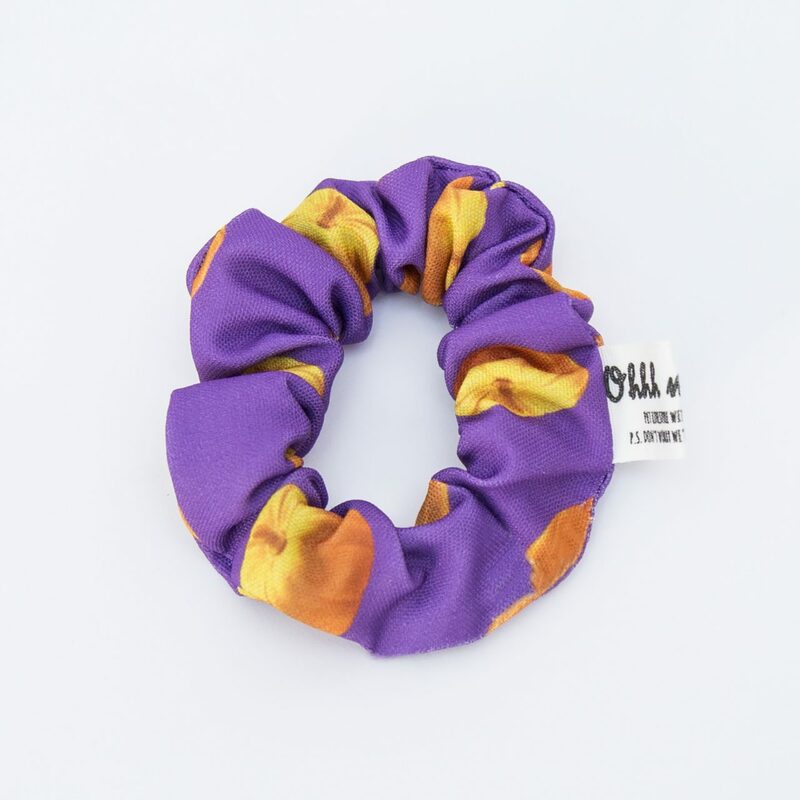 Coordinate it with your pet’s outfit or throw it off with a totally different pattern. 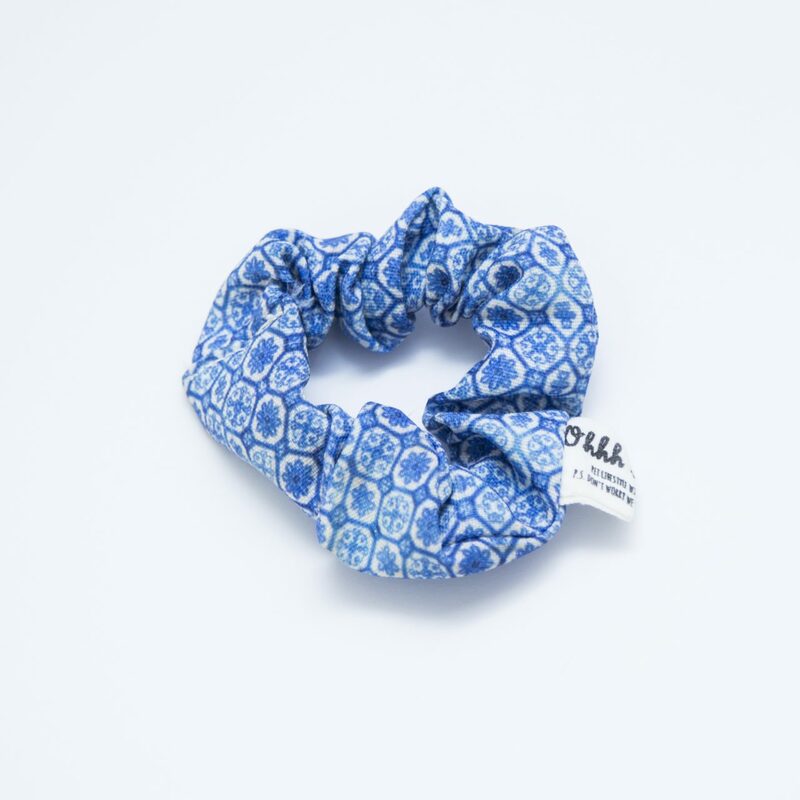 Handmade with locally sourced materials, it’s gentle on most hair types, which is why you can wear it working, traveling, at the beach, at the bar and anywhere else you like combining comfort and style.